Lewis Hamilton maintains his spot at the top of the Power Rankings table, a position he’s held since the German Grand Prix back in July, after victory in the Russian Grand Prix. But that by no means tells the whole story. 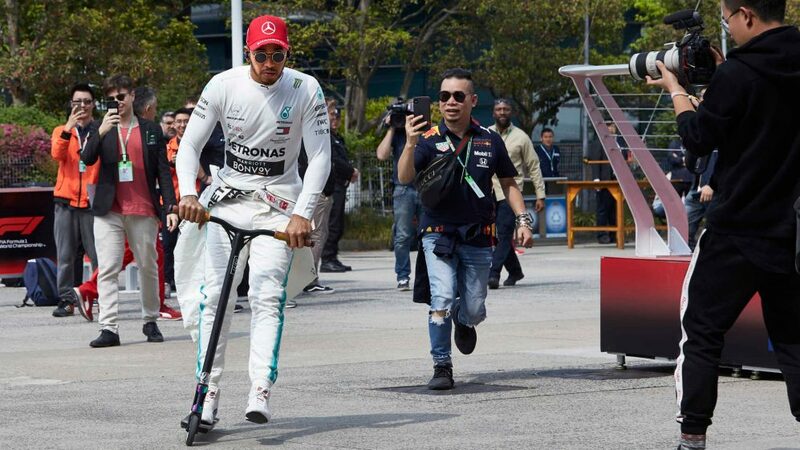 Hamilton admits that Sochi has never been his strongest circuit, but he looked in control for the whole weekend, right up until his team mate stormed to pole position and kept his elbows out at the start to put his marker down for the win. 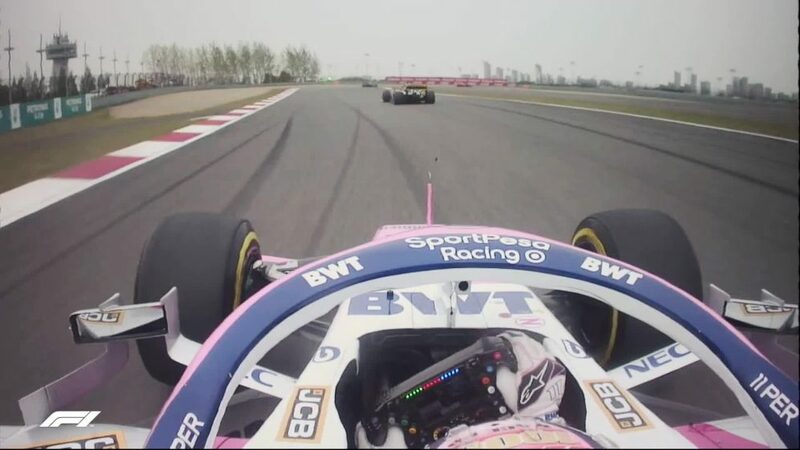 Of course, we all know what happened next but part of the reason for its necessity had come down to a team strategic blunder that had dropped him behind his title rival Sebastian Vettel in the first place. Hamilton made quick work of the German but had stressed his rubber too early, and so the safety net of the switcheroo was employed. Hamilton didn’t take any joy from winning in such a manner, but that doesn’t take away from how strongly he had turned around his performance on a track at which he’d not won in three years. And when allied to the consistent quality that put him on top of the pile post Hockenheim, his three-race average more than keeps him top of our list. Max Verstappen continued his exquisite run of form in Russia, putting in a monstrous drive from 19th on the grid to the race lead in a show of channelled aggression and racing perfection. He could so easily have picked up damage or overworked his tyres in his early laps, but on his 21st birthday he drove like a veteran to pick up the ‘Driver of the Day’ accolade from the F1 fanbase. One wonders what Red Bull could have achieved in Russia had they not been forced into making a strategic engine change to aid their chances in the final races of the year, such was their pace over the course of the Sochi weekend, and Verstappen’s race pace suggested he would certainly have been in podium contention had all things been equal. When tied into his Monza and Singapore performances, there was never any question about him holding on second spot. Another outstanding run in Japan, and he could very easily be our new Power Rankings leader by the time we leave Suzuka. As he rounded the slightly off-cambered Turn 3, inches away from the Haas of Kevin Magnussen, both cars squirreling around for grip, there was never any question as to who would emerge ahead. 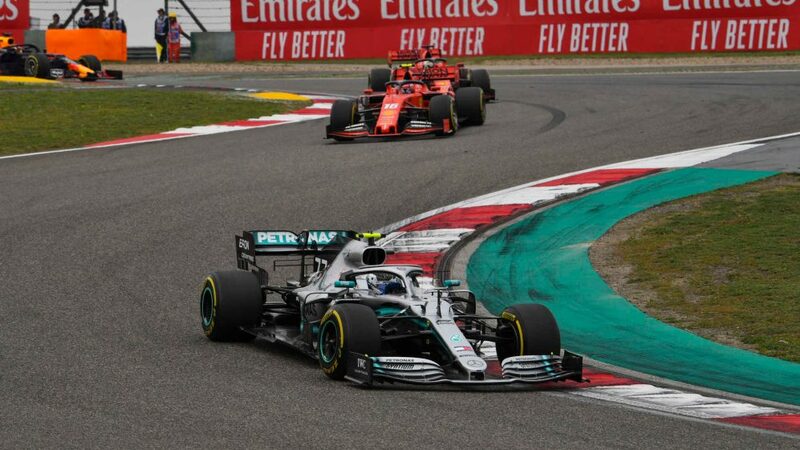 Despite having to go the long way around, Charles Leclerc had already slotted into fifth position by the time the drivers were lining up for the next turn. 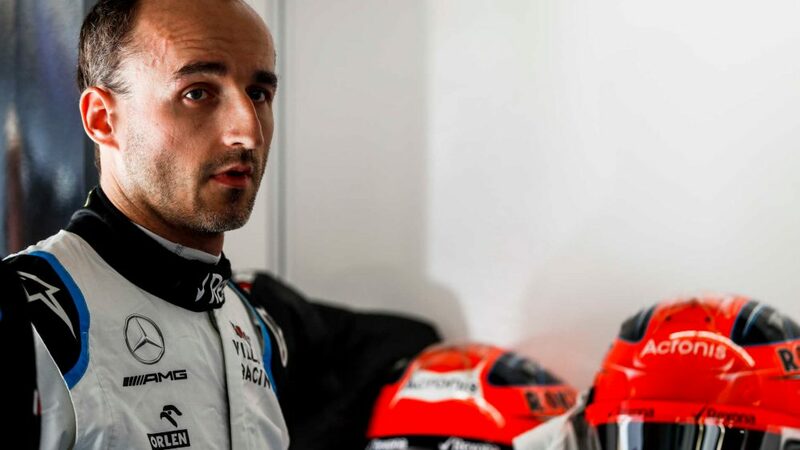 The Sauber man is running so high on confidence right now, you’d have been forgiven for thinking he might have had a chance at gunning for Kimi Raikkonen, the man whose seat he’s taking in 2019, during the race, but even the Monegasque Magician can’t make up for that kind of performance deficit. Russia, coming off the back of another points scoring outing in Singapore, showed just how good Charles Leclerc has become and just what he is able to draw out of a car whose development ceased some time ago. As his midfield rivals continue to benefit from the car updates his Sauber lacks, he somehow always seems to find himself in the mix. And in Russia, as the best of the rest. Whatever your take on team orders there can be no denying how fabulously Valtteri Bottas drove in Russia. He’s the only driver to have qualified in the top three each and every year we’ve raced in Sochi, and his mastery of the track showed itself once again in 2018 as the quality of the flow and rhythm he is able to find around the circuit forced his team-mate into a rare error in qualifying. It really is the Finn’s playground and come the race, Bottas got his elbows out and staked his claim for the win. He’d have had it too but for factors out of his control. It wasn’t his fault the team got Hamilton’s strategy wrong. It wasn’t his fault Hamilton then blistered his tyres. But he paid the price anyway. Sometimes that’s just how it goes. One of the highest scorers in Russia and rightfully so, it puts behind him a less than outstanding weekend in Singapore but adds to his brilliant podium in Monza to see him rise up the rankings. Given the mighty performances of both Leclerc and Bottas and their ascent up the table, to see Ocon drop only one spot reflects that he might easily have stepped up a position this week. Such has been the Frenchman’s reaction to the now almost certain hiatus upon which he will be placed in 2019, its unsurprising that few can fathom how and why he’s been allowed to slip through the net. And so, for the next five races, expect more of the same. He’s intent on going out with a bang and showing everyone just what they’re missing. Consistent speed, resilience and fighting spirit, he’s been a regular in our barometer of form over the course of the season, and one of the highest regarded drivers in the sport. One wonders how high he can climb before he inexplicably slips off the list completely next season. 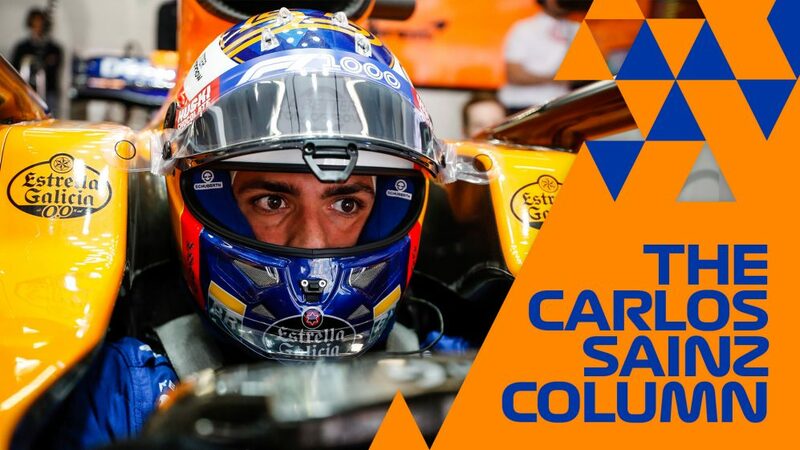 Carlos Sainz climbs a spot in our rankings after getting another good score this week to add to his pair of eighth places in Singapore and Monza, having driven the entire Russian contest with a severely damaged car. 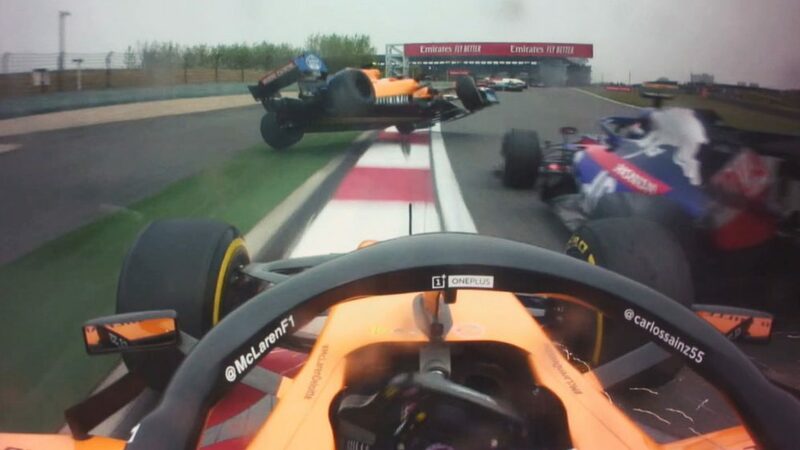 Whether it was the contact with Sergey Sirotkin or running over the external track limits kerb at Turn 2 on the opening lap that did the damage is unclear, but the mess it made to his floor was sufficient to turn his afternoon into a nightmare. The question marks over that mean his score for the race isn’t as high as in recent events, but given it was the first time since Germany that he’s finished behind his team mate, his form is still high enough to see him stay in the top 10. It's a return to the Power Rankings for Daniel Ricciardo after a run of results which had seen his form tail off and the buzz which had surrounded him in the early season somewhat wane. 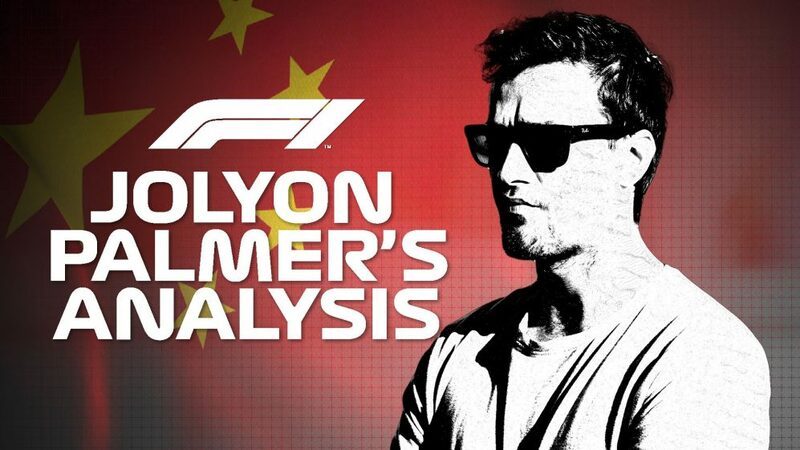 Looking at his results over the past three races, he’s had a technical DNF, a sixth in Singapore compared to a second for his team mate, and again finished behind Verstappen in Russia to the tune of some 50 seconds. Now, admittedly, much of that had to do with wing damage he picked up on the very first lap, but it’s not exactly the calling card of a great run. Yet it’s been the manner in which he has picked himself up and driven through the issues he’s experienced that has most impressed our panel, the niggles affecting his results often hiding the performances of the man. 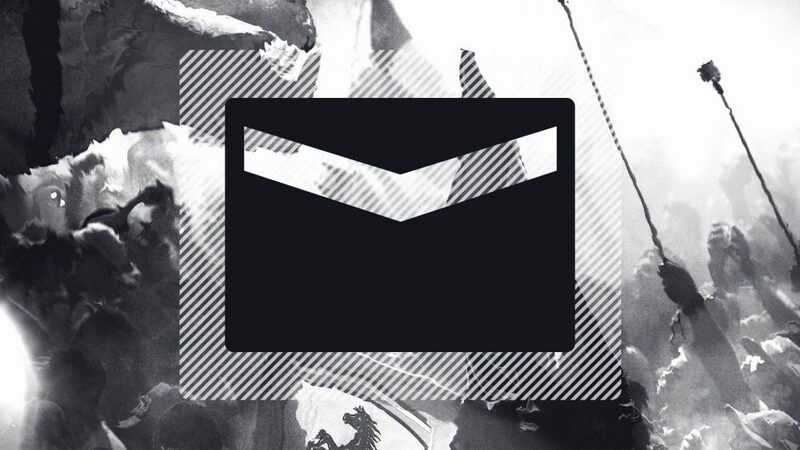 He’s back. One of the highest ranked drivers in the early part of the season, Fernando Alonso makes a welcome return to the Power Rankings. Much like Ricciardo, he’s had a DNF in Monza to contend with, but his 7th place in Singapore allied to a gutsy drive in Russia where his car looked to be utterly wretched, heave him back up into our panel’s good books. We’ve only got five races left to witness one of the all-time greats, and even without the tools at his disposal to get the results he deserves, his consistent quality in the car is continually evident. 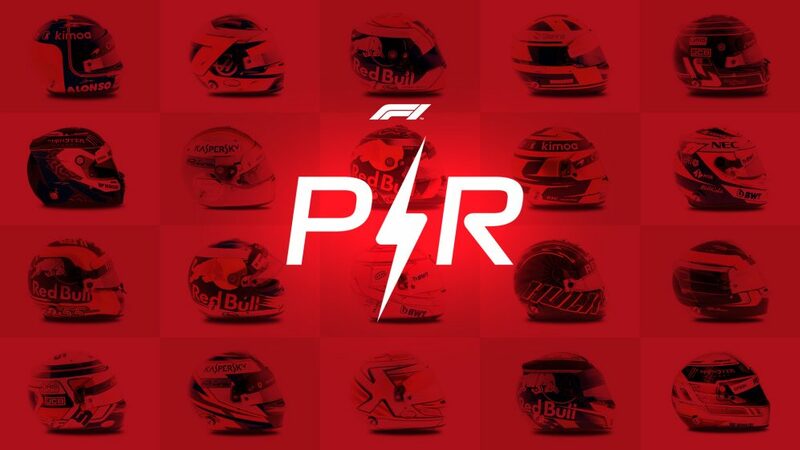 The yo-yo effect of the Power Rankings has hit Pierre Gasly hard in recent weeks, as those around have outscored him with some meteoric drives. But his consistent pace and class in a car whose performance has no seeming guarantee keeps him in the top 10. He’s had some horrible recent runs, but has at almost every turn been the man with the pace advantage over his team mate. When they’ve both finished the race, Hartley has been ahead only twice all season, a measure of just what a job the Frenchman is doing in often trying circumstances. Sebastian Vettel’s recent performances - and in particular Italy - haven’t impressed our judges (remember, it's all about performances relative to ultimate potential), and the German pays the price for it by falling out of the rankings for the first time this year. Clamouring to squeeze back into the top 10 alongside the Ferrari driver are the Williams pairing of Sergey Sirotkin – the Russian another fallout this week – and Lance Stroll, as well as Force India’s Sergio Perez.